Although many Internet users do not think of this, every time you open a website you share your IP address with others on the Web. However, websites need that address so that they can share information and content with you. Needless to say that this type of interaction is a two-way street. Furthermore, proxy servers are a good way of keeping your information in disguise on the Internet. This feature can turn out to be quite useful for marketers, SEO specialists, and web developers. With the help of proxy servers, they are able to do their business without any limitations. Also, it allows them to stay anonymous, which is one of the essential conditions for the successful completion of their goals. Therefore, we will present you with many options that come with different types of proxy servers. Also, we will aid you through the process of choosing the best one. Thus, one of our goals is to introduce you to opportunities to buy cheap proxies. A proxy server works as a mediator between you, one of your devices, and the final product that you would like to access. All in all, it allows you to access any content on the Internet via some other IP address, hiding your real IP address behind it. Moreover, you can use proxy servers for both legal and illegal purposes. Proxy servers allow you to keep anonymity, but you can also use them for monitoring traffic or disrupting privacy. In addition, proxy servers are a good way of getting around all kinds of restrictions. For example, employers often block access to social media or YouTube, and proxy servers allow you to visit these websites. Also, it is important to point out that shared proxies can be free of charge. The possible problem is that your connection can turn out to be quite slow due to many users. It resembles the situation when your family members are all connected to the WiFi network. Moreover, this type of proxy can prove to be a security liability. Namely, that is one of the easiest ways that a hacker can gain access to your information. However, paid shared proxies represent a better option for this type of servers. Also, they are a terrific opportunity if you are looking for the cheapest proxy services. On the other hand, a dedicated proxy offers you the maximum speed, since it is only used by you. Furthermore, it allows you to completely protect your identity and search through the Internet without fear. And at times, it is best to buy cheaper services, and sometimes it’s best to avoid the cheapest proxy service available. This type of proxy servers is used by people who are looking for the best possible service. Another good thing about dedicated proxies is that they are quite reliable and therefore suitable for businesses. Private proxies are also known as dedicated proxies, which means that they can only be accessed by you. 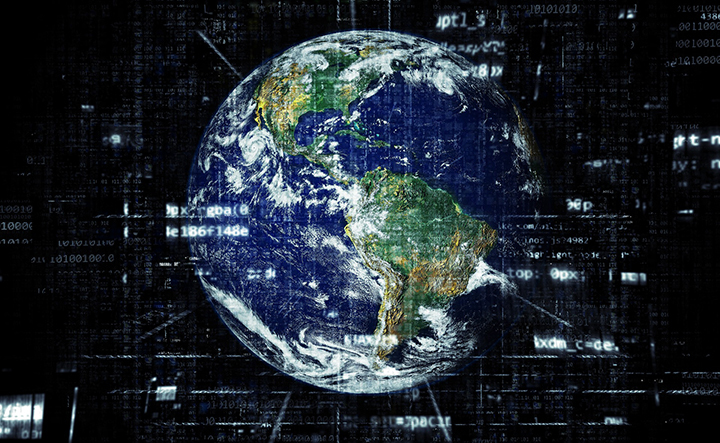 One of the most prominent features of private proxies is that you can choose from a wide variety of geographical locations. If you are looking to expand your business, this is the right thing for you. Social networks continue to permeate every aspect of our lives, due to their massive use. For example, Instagram represents a great tool for marketers. 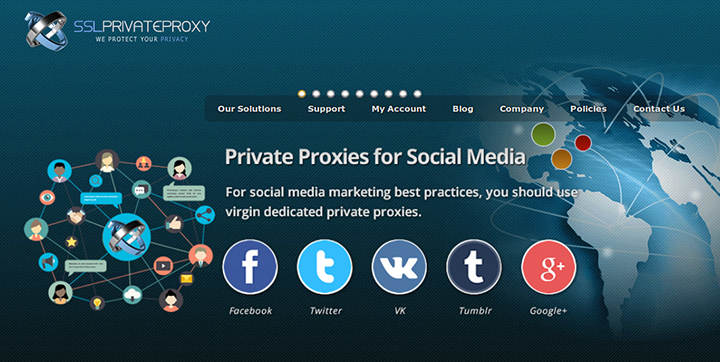 With the help of proxy servers, they can control several accounts from one IP address. This is extremely helpful, since they can control only up to five accounts from one address. Furthermore, that one address that you will get is also called a virgin IP address. These types of addresses are great since you are the first one to use them. Therefore, that is the reason why Instagram proxy servers are more expensive than the other ones. Also, developers are quite fond of using private proxies. This is especially the case for SaaS developers who use it for faster scraping of data from the web. Also, private proxies allow them not to meddle with multiple IP addresses. 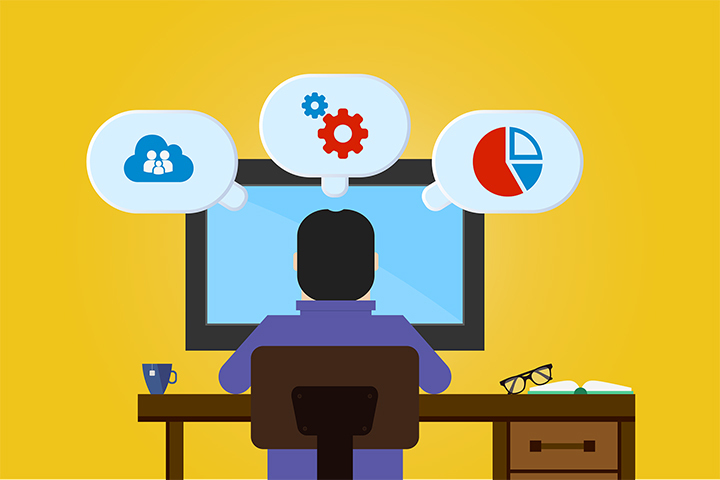 They are also good for cloud developers since it allows them to concentrate on the very process and not on the constant resetting network connections. Furthermore, App store optimization developers use it for gathering data of higher quality. In this way, they can find out how is a certain app doing in in the international market. People who work on SEO and other marketing tasks are the ones that buy cheap proxies. They are quite fond of the cheapest proxy servers since they need them only for automated tasks. This means that for these types of tasks there is no need for the authentication of accounts. Marketers often work on web scraping, which refers to gathering data from other websites. However, they can encounter problems since their IP addresses can be blocked due to suspicious behaviour. If they decide to use proxy services they cannot be discovered, which allows them to freely scrape the wanted data. Along with the proper tools, SEO specialists require proxy servers. Moreover, the servers allow them to conduct the operations at high speed and provide them with a high degree of anonymity. Also, when you use proxy servers, it is much easier to spy on the competition and get a hold of all the necessary data. This feature would give you the needed leverage to beat the competition in your branch of industry. What can you expect when buying the cheapest service? It is no wonder that shared proxies represent the cheapest option since you use them with other people and therefore also share the expenses. Shared proxies are a good choice for people who only want to improve their web surfing experience. If we do not use proxy servers, then websites can easily gather information about us. Although it eases the Internet experience, it also means that they manage to limit the depths of the Internet that we can explore and that is where proxy servers come in handy. Furthermore, even people involved in SEO buy cheap proxies, since their needs are not that complicated. Despite the fact that free proxies may appear to be the cheapest proxy service, shared proxies can offer you much more security for a quite small amount of money. SSLPrivateProxy offer a wide range of affordable and reliable services. First of all, they offer the possibility to acquire VPNs (Virtual Private Networks) and to buy cheap proxies. Furthermore, they have both shared and private VPNs and proxies in their stock. From this, we can conclude that they have products which interest different types of users. For example, you can acquire private proxies at the monthly rate of 1.75$ and Instagram proxies from 2.68$ per month. In addition, they are famous for their virgin proxy servers. Besides being the cheapest proxy, they also offer many different geographical locations for their servers. Not only do they offer the chance to buy cheap proxies, but they also provide users with a high-quality service. There is another feature which may interest some users. They also offer private proxies for Pokemon GO. If you are looking for a place where you can buy cheap proxies, this is the place for you. Cheap shared proxies are not a very good idea when you are engaged in social media management. For this type of service, you would need dedicated proxies which offer virgin IP addresses. Social networking platforms have a lot of limitations for people who would like to promote their products and services. However, dedicated proxy servers offer the possibility to bypass these obstacles. People can use this type of services in order to get more Twitter followers. This is also great for posting content in groups on Facebook. Furthermore, this type of proxy servers can help you to boost the traffic rate of your website. The Instagram proxies can help you make the best out of your business and also to achieve a better outreach to the target audience. We have outlined the differences between shared and dedicated proxy servers and how you can use each of them. Needless to say that both of them has its own advantages and disadvantages. Also, we have provided you with the best solutions based on your needs. 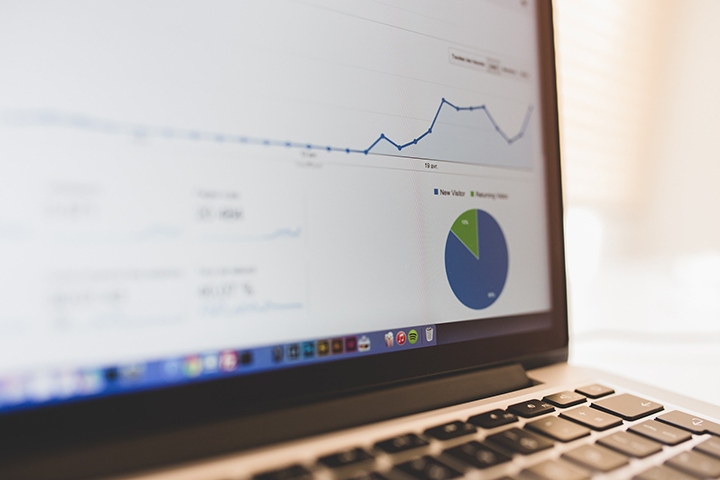 It doesn’t matter whether you are working as marketers, SEO specialists or web developers. Furthermore, we have also given examples of some of the cheapest proxy services and places where you can buy cheap proxies.